Atascosa County Veterans Food Bank is a brand new non-profit organization partnered with Atascosa County Veterans Service Office to provide nonperishable items, pet food and other items to veterans, active military and their families in a time of need. 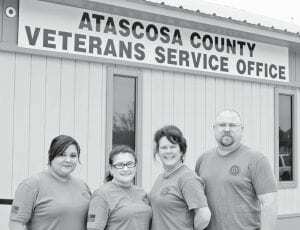 Pictured above, from left, are Sarah Gamba of Atascosa Co. Veterans Service Office, Elizabeth Branson, Atascosa Co. Veterans Service Office claims assistant, Stephanie Pino with Atascosa County Veterans Food Bank and Steve Mueller, Atascosa County Veterans Food Bank Director. 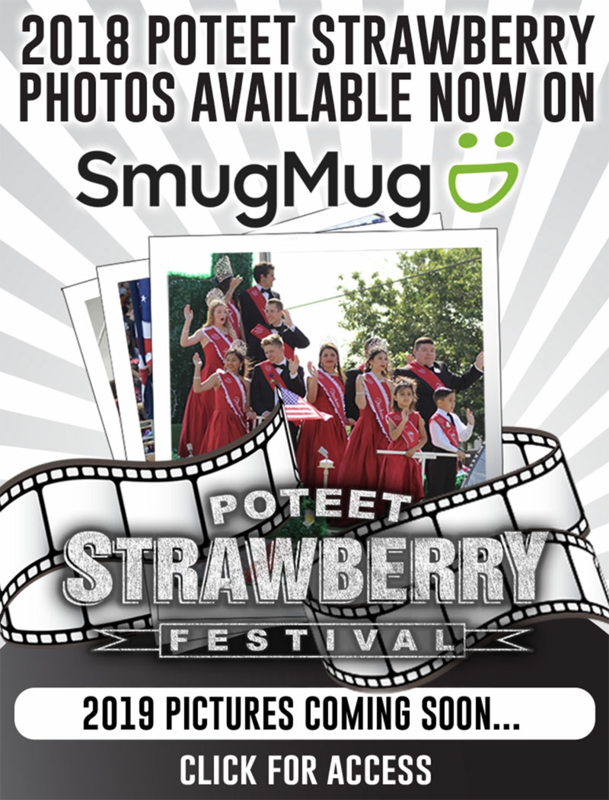 Please see full story in the February 13 issue of the Pleasanton Express.